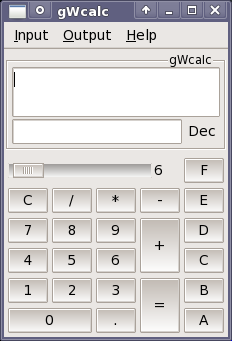 This is the initial, out-of-the-box appearance for gWcalc. 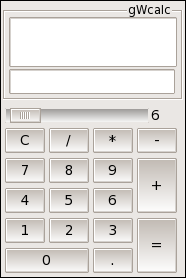 both the 'decoration' border and the menu bar are enabled, and the the calculator is in the 'not simple' mode, showing the A-F buttons for hex input. 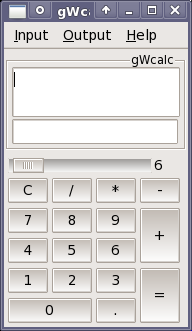 Now the calculator is in simple mode - quite practical if you don't need the hex character keys, such as if you prefer to enter the values with the normal keyboard. No menu bar! 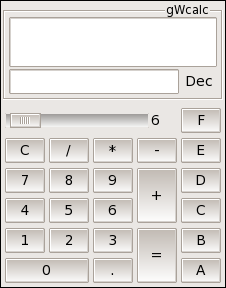 Note that the functions of the the menubar are available by right clicking the formula box (for functions and constants), or the result box (for things related to the output, eg. conversions. No menubar, no external border. Just the calculator. 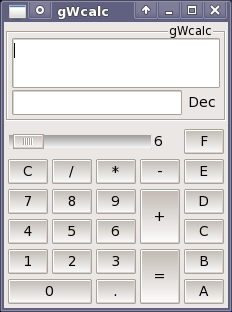 Don't panic - it is still possible to move the calculator around, by dragging the border at the top.  Resizing isn't possible though. Removing the hex keys reduces the size of the calculator (selecting the 'Normal' mode in Preferences). And the smallest incarnation possible (for now), choosing the 'Light' mode in Preferences.